← The Men’s Guide To ‘The Healthy Girlfriend Christmas List’! 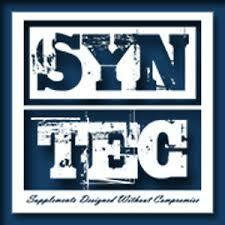 Today’s Monday Motivation post comes from Wayan Fanucci, director of Syn-Tec Sport Nutrition, a cutting-edge sports supplement brand, known for it’s ‘no compromise’ formulas, legitamate marketing, and passion for educating the general public about health & nutrition. I personally fell in love with the brand (and the people) about five years ago, and am more than happy to suggest their products above all else when it comes to sport supplements. 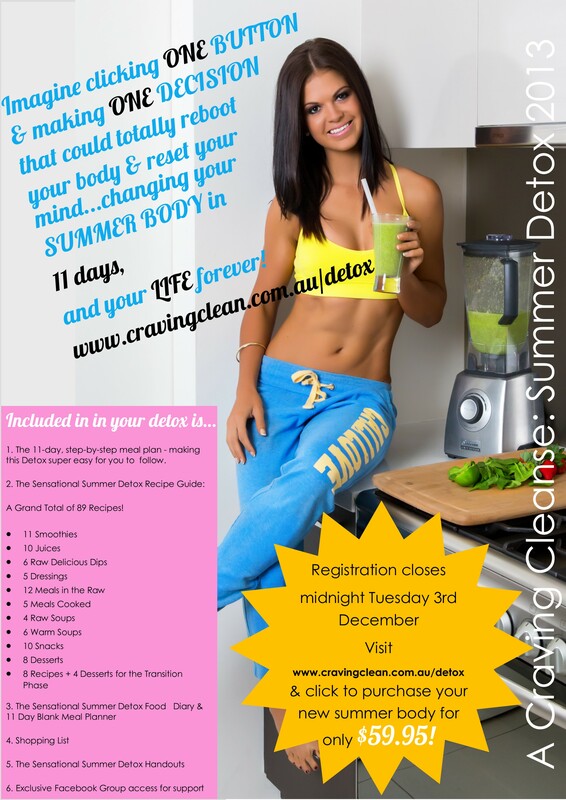 Now whether its rowing, swimming, boxing or even bodybuilding at the ages of 14, 15, 16 or under.. 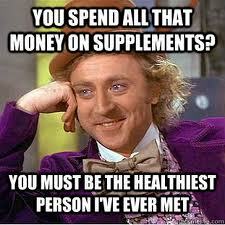 The answer to what supplements should they take is Zero, None, Squat. At this age we can still consider them to be a growing child, meaning that they are not only growing in height but also in bodily function. A child’s digestive system is still learning how to process, absorb and distinguish what are toxins out of food. Therefore one should take the time, effort and money and put it into teaching their children how to eat more lean meat and vegetables, even fruit. (I personally didn’t have this advantage) Doing so will enhance the child’s ability to process food.. Why risk the ability to absorb nutrients from real food at a young age, more so why risk teaching your child to eat right from the start.. promoting a negative pathway over an obvious positive that will put them ahead whether it be chosen sport, motivation, energy or intelligence and understanding. I’ve owned supplement stores for 8 years now and I didn’t even let my own brother (aged 19 now) take any supplements until 17 and a half years of age.. and this was only because he was so significantly active. There are far too many kids or parents walking into supplement stores today being convinced that their children require supplements.. which is completely not right. In fact I believe that I have one of the only stores that is against this, being one of the only stores actually highly educated on the subject with a team willing to learn. There is only one case where it is ok for anyone under 17 to consume supplements and that is when a parent is unable or unfit to provide the child with the specific nutrients needed via food. There are some extreme cases where a parent has walked into my store completely oblivious to nutrition, consuming fast food only etc.. and in intense cases like these I can recommend a (ultra high quality) lean protein shake and a multi vitamin and mineral to supplement completely missing nutrients that they are not obtaining from food. Moreover when a child suffers anything such as anorexia or even at an extreme, extreme case of fighting off or recovering from a disease supplements “only sometimes” can aid to provide supporting nutrients. You can visit Wayan & his team at one of their two icon stores, located at Burleigh Heads QLD or Southport QLD (both Gold Coast based), or visit their comprehensive website where you can shop, read articles, use fitness calculators, or chat live to one of the team for any questions! Keep up to date on their Facebook page too- it’s always full of extremely interesting information about supplements & current health legislation. Thank you to Wayan for his guest post, and for believing in a cause greater than his business; it’s so refreshing to see a supplement store owner who is so knowledgable about whole health/nutrition, and is willing to educate the masses about a cause close to my heart- childrens’ health & happiness. awesome read char! very informative loved it.